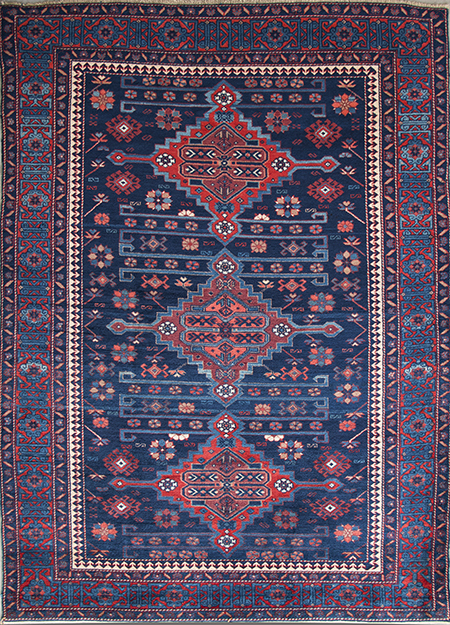 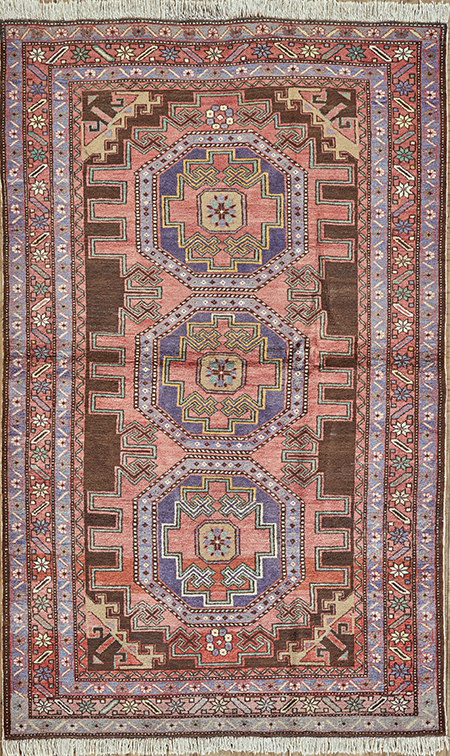 Super fine, antique Persian Ardebil from late 19th century in an adorable geometric, medallion design, richly colored in all natural dyes, and in perfect condition. 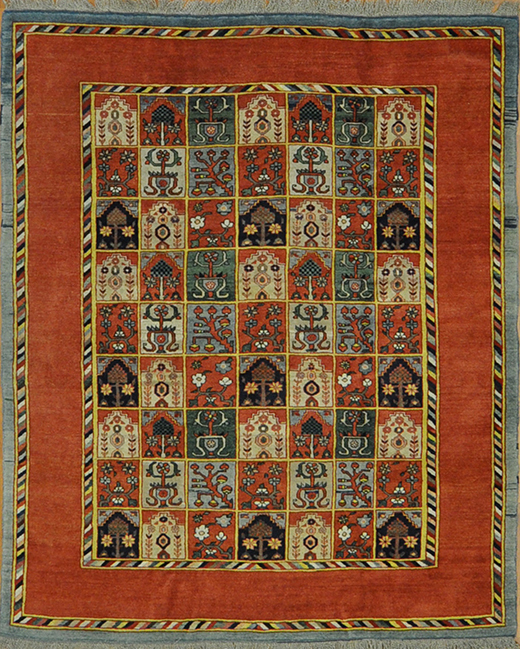 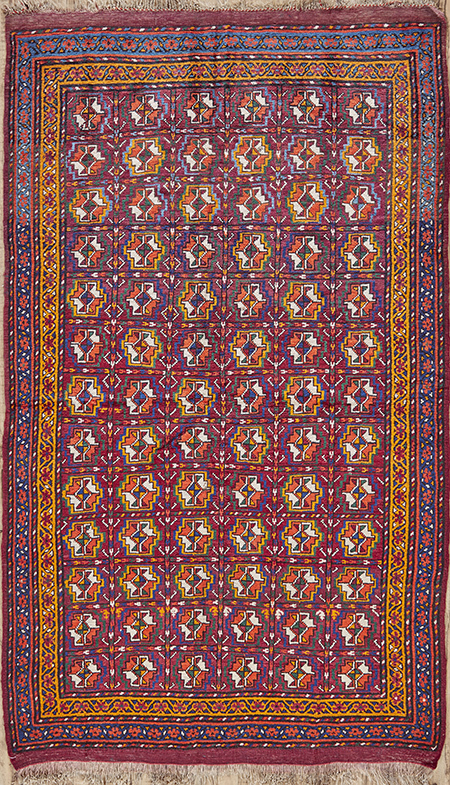 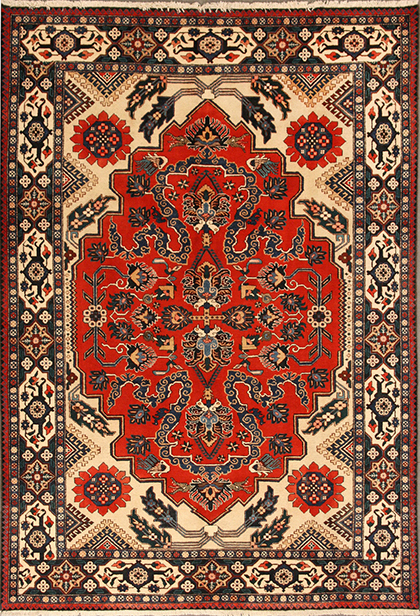 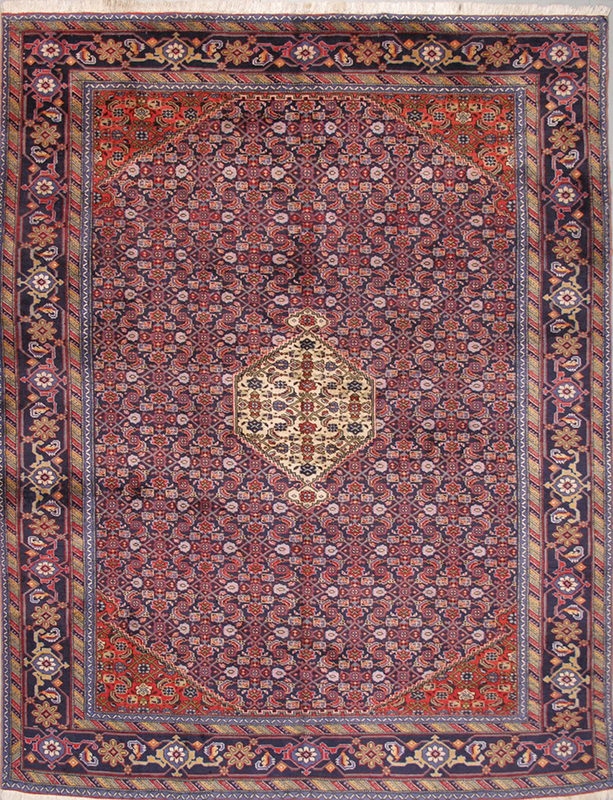 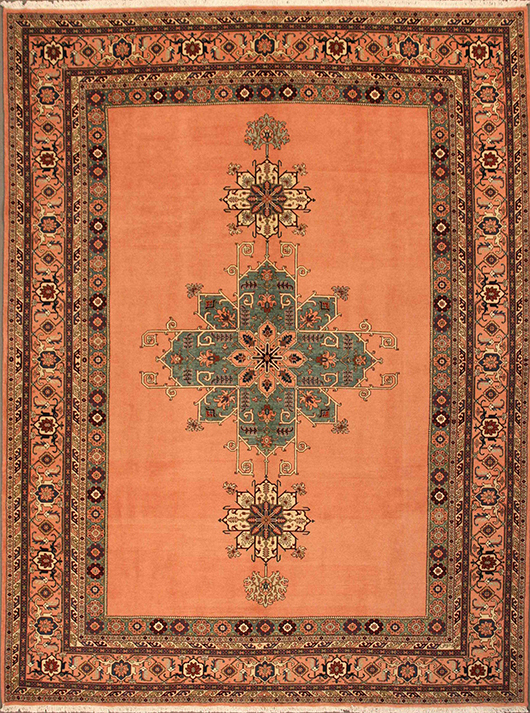 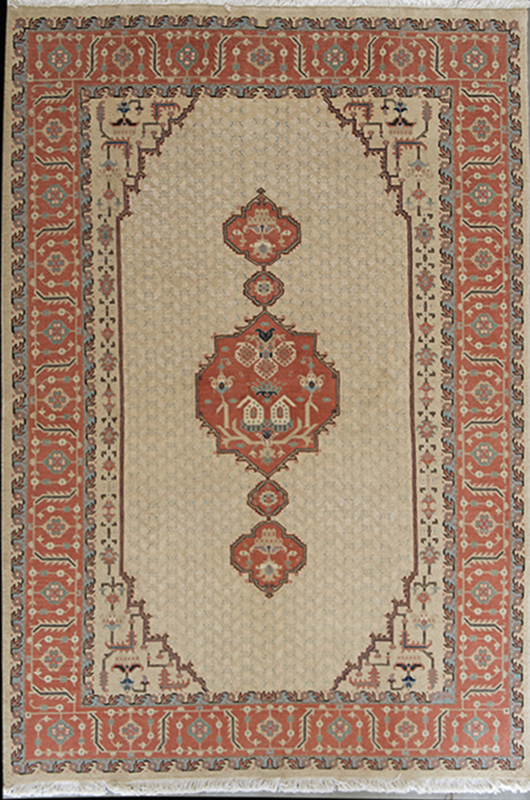 Semi-antique Persian Ardebil in an adorable geometric design, a wonderful color combination. 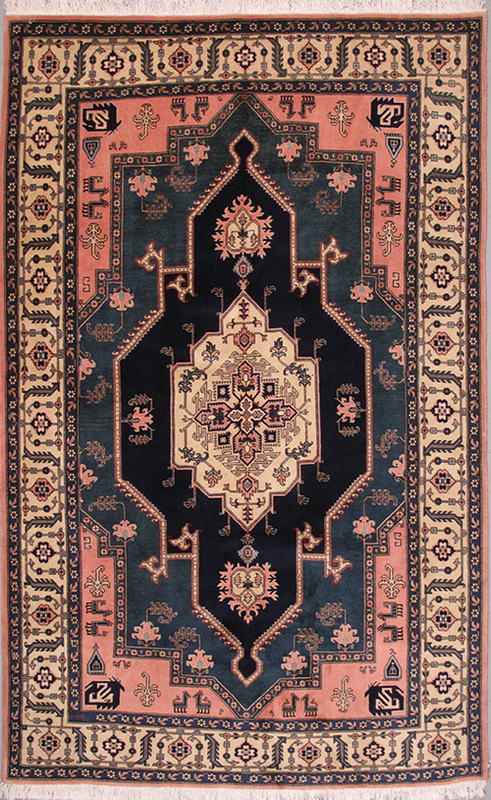 Old Persian Ardebil in a wonderful geometric repeated "Gul" design, wool foundation, low pile. 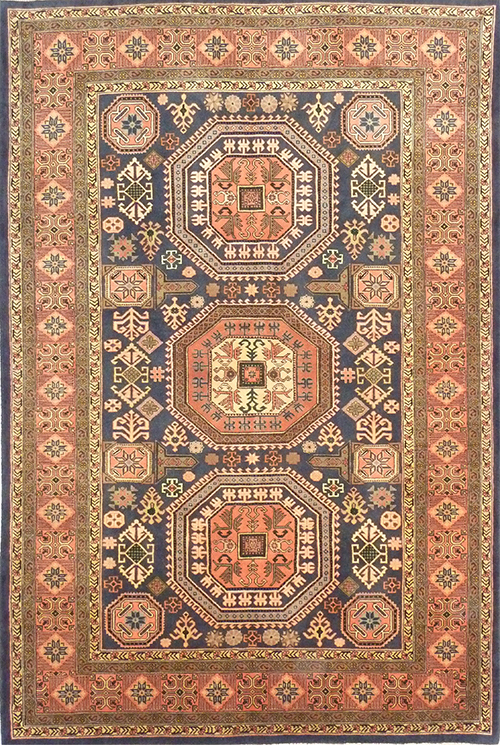 Persian Ardebil with a beautiful geometric pattern and an adorable color combination, signed by the master weaver "Vosoughi"
Used Persian Ardebil in a beautiful corner and medallion Mahi (Herati) design, silk highlights and signed by the master weaver "Vosoughi" in perfect condition.